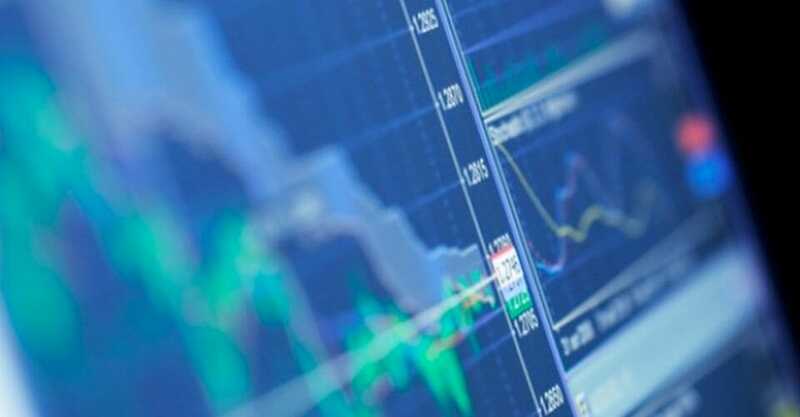 The trend strategy is one of the main tools traders use in the digital options market. From first sight, trends may seem quite simple, but they have proved very effective for understanding market patterns. South African traders have been able to determine when to take certain options or even when to exit the market by following certain trends. Newbies can definitely learn more about trading tools and strategies on the Top 5 digital Options Beginner tips. A trend in digital options trading is basically the general direction in which prices move within a certain period of time. Trend lines observed within smaller periods have an overall contribution to the larger trend lines. A trend will move either upward or downward. 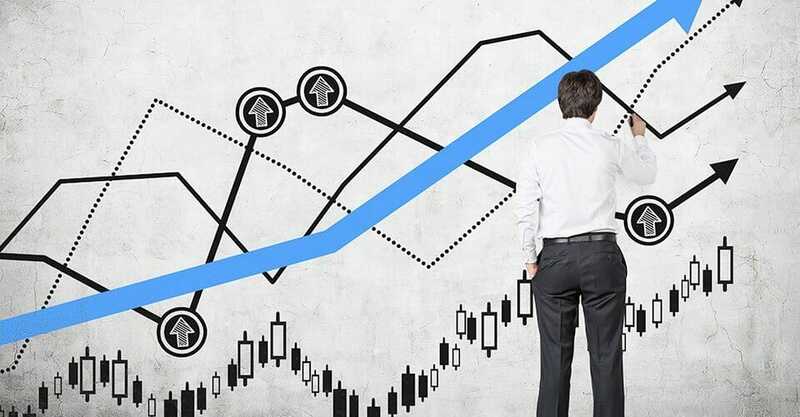 When trading in digital options, two major trends are normally observed: firstly, the bullish (upward) trend where there are higher highs and higher lows; and secondly, the bearish (downward) trend where there are lower highs and lower lows observed in market prices within a specified period. 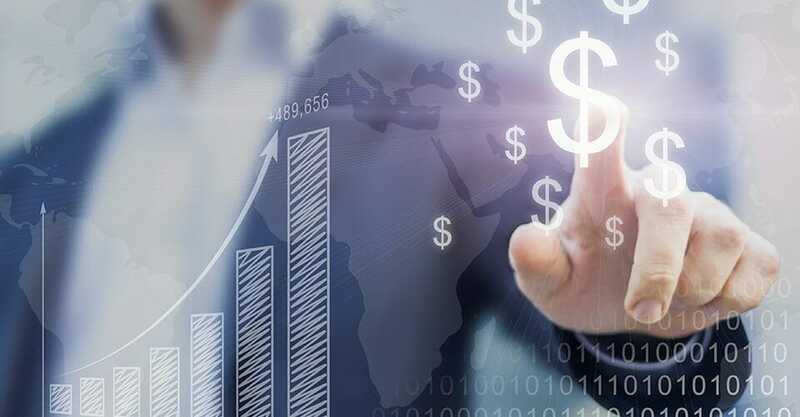 During a bearish trend, digital options traders aim to purchase put options that give asset owners the rights to sell them at a specific future price. During a bullish trend, however, they wait to purchase call options. 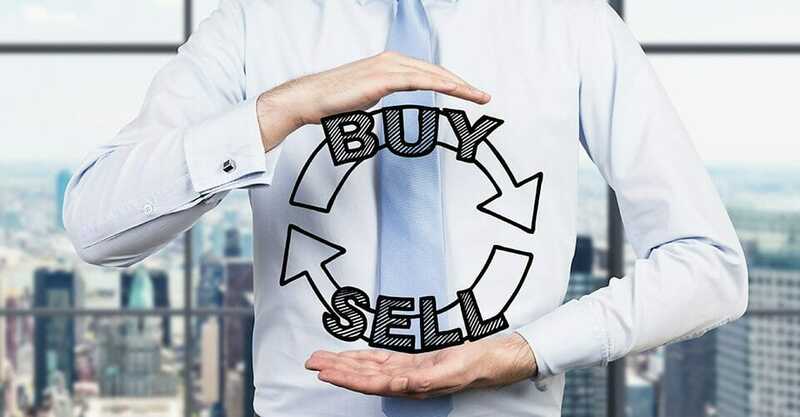 These options give the contract holder the rights to buy an asset at a specified price in the future. 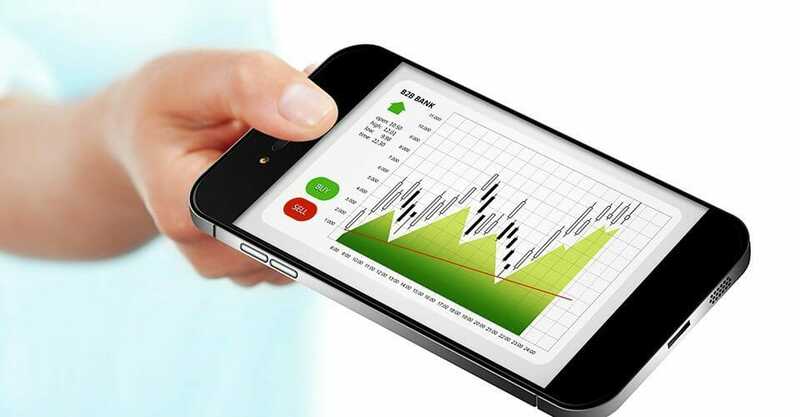 The indicators of trends in digital options trading are usually plotted against the price. Obviously, the best trend indicator is the moving average. This is where averages of the price are plotted against the prices. The Elliott wave concept is also useful in digital options in order to establish the behaviour of market prices. Moving averages are flexible for making modifications. The gradient will give a general indication how stable the trend is. The Ichimoku, Tenkan, and Kijun lines are worth mentioning as more popular trends used in digital options trading. Novices can certainly learn more about them in the Top 5 digital Options Beginner Tips. 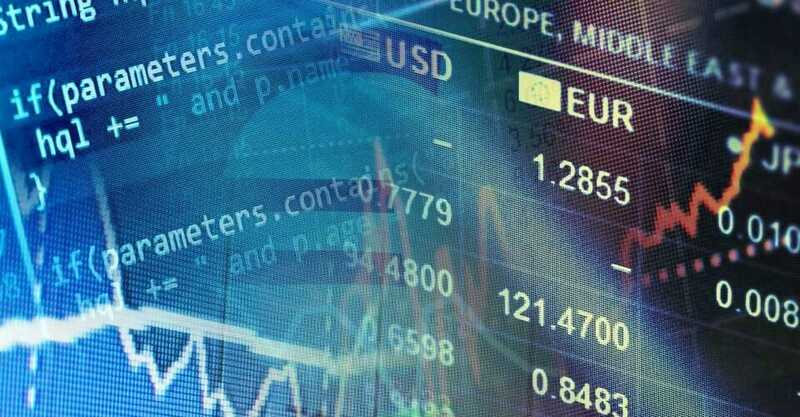 For granted, the digital options trading market in South Africa has attracted a large number of people to invest in stocks, commodities, and other assets. The ability to make a good profit within a fixed time is what has caused the flurry of interest. 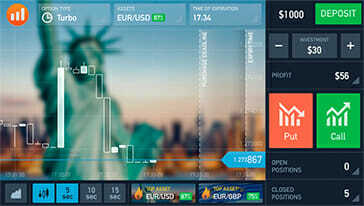 Most South African traders use trends as one of their main tools, alongside other trading strategies. The percentage risk exposure, the trading options, and trading period are some of the variables distinguishing one trader from another. 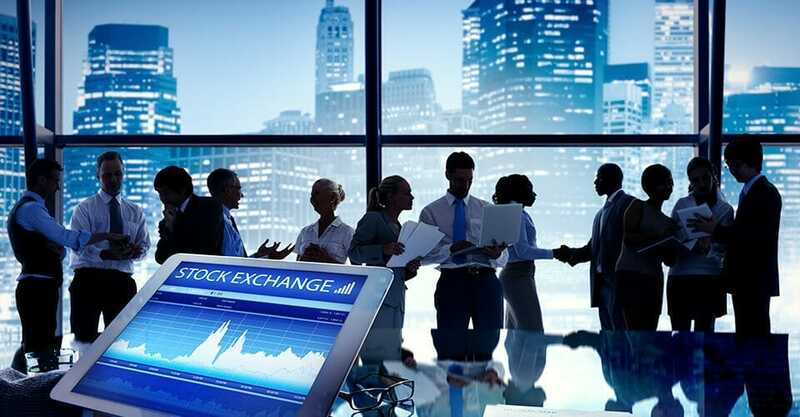 The preference of South African traders to use brokers has provided a platform for safeguarding their digital options investments. 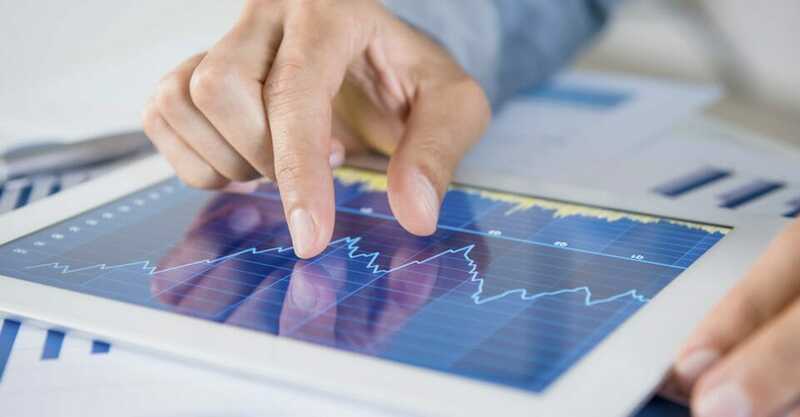 Specifically, a trusted broker like IQ Option presents its clients with a variety of features, including the use of trends when trading their assets. 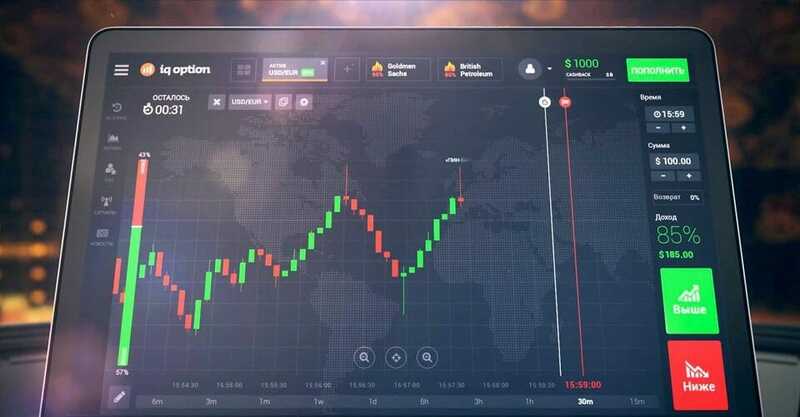 The use of trends in digital options trading is quite helpful as indicated in the Top 5 digital Options Beginner Tips, providing newcomers with a good start. 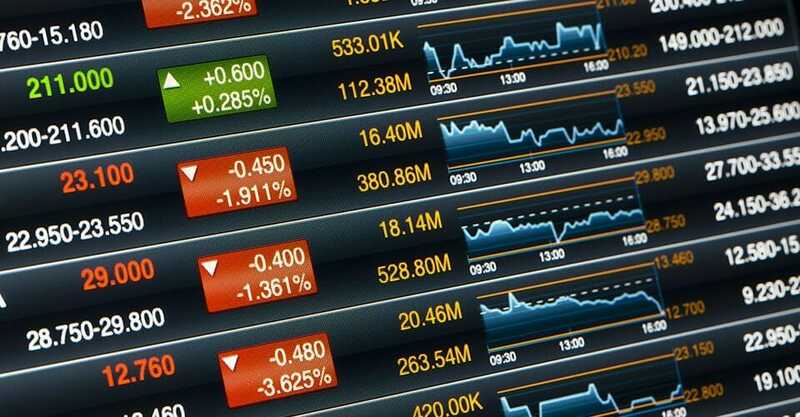 A comprehensive analysis of the trend patterns is necessary for making important investment decisions when trading.